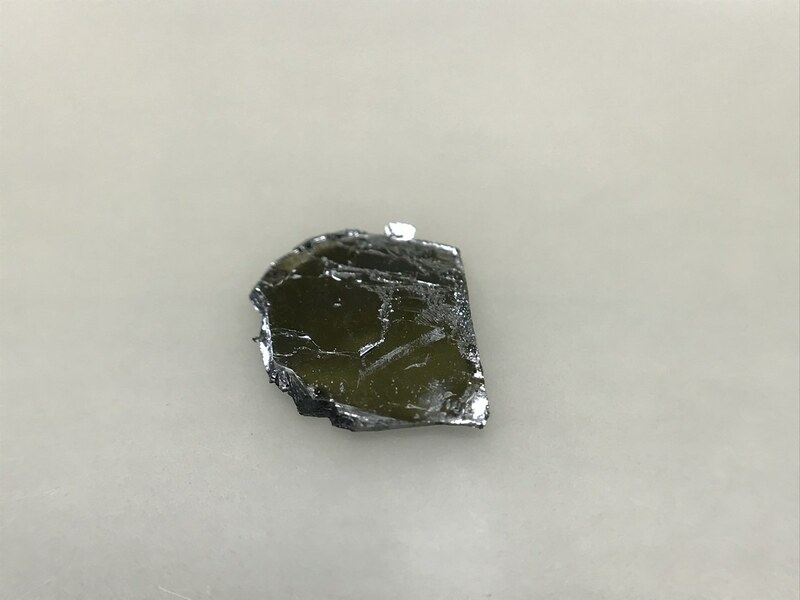 Our single crystal GeAs (Germanium arsenide) crystals come with guaranteed anisotropy, electronic, and optical grade crystal quality. They are developed at our facilities using state-of-art flux zone techniques. Each growth takes close to three months to provide you perfected crystals that does not contain any halides. 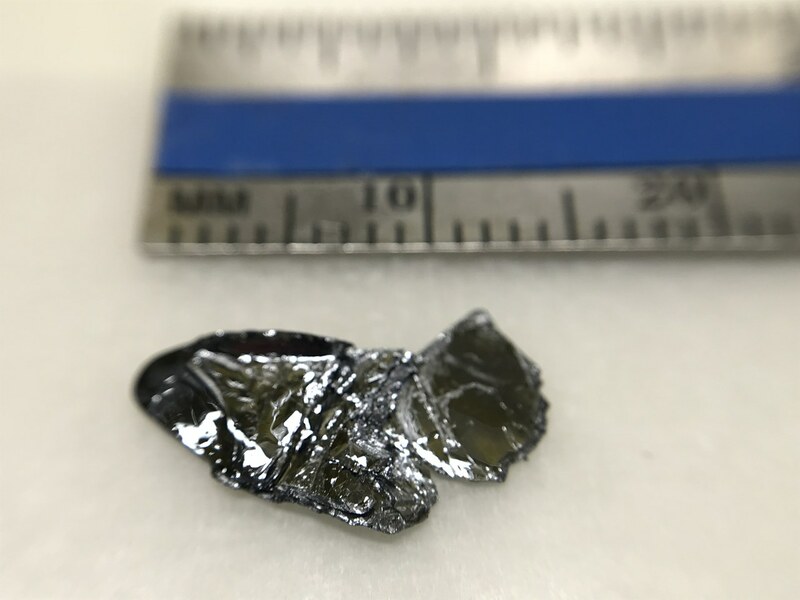 In contrast to commonly used chemical vapor transport (CVT) technique, flux grown crystals are well known for their structural perfection and electronic/optical performance. Each crystal very large in size to last for years, is highly crystalline, oriented in 0001 direction, and easy to exfoliate. Our R&D staff takes characterization dataset in each sample piece to ensure structural, optical, and electronic consistency. Please also see our GeS, GeSe, GeTe, GeAs, GeP, and Ge-based solutions. Growth method matters> Flux zone or CVT growth method? Contamination of halides and point defects in layered crystals are well known cause for their reduced electronic mobility, reduced anisotropic response, poor e-h recombination, low-PL emission, and lower optical absorption. Flux zone technique is a halide free technique used for synthesizing truly semiconductor grade vdW crystals. This method distinguishes itself from chemical vapor transport (CVT) technique in the following regard: CVT is a quick (~2 weeks) growth method but exhibits poor crystalline quality and the defect concentration reaches to 1E11 to 1E12 cm-2 range. In contrast, flux method takes long (~3 months) growth time, but ensures slow crystallization for perfect atomic structuring, and impurity free crystal growth with defect concentration as low as 1E9 - 1E10 cm-2. During check out just state which type of growth process is preferred. 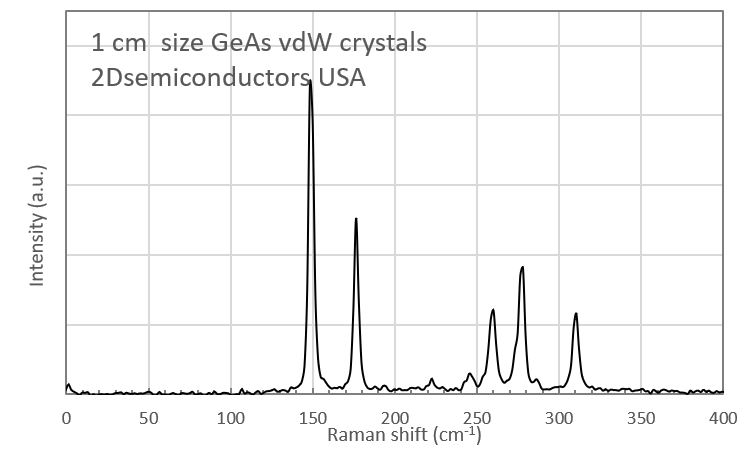 Unless otherwise stated, 2Dsemiconductors ships Flux zone crystals as a default choice.